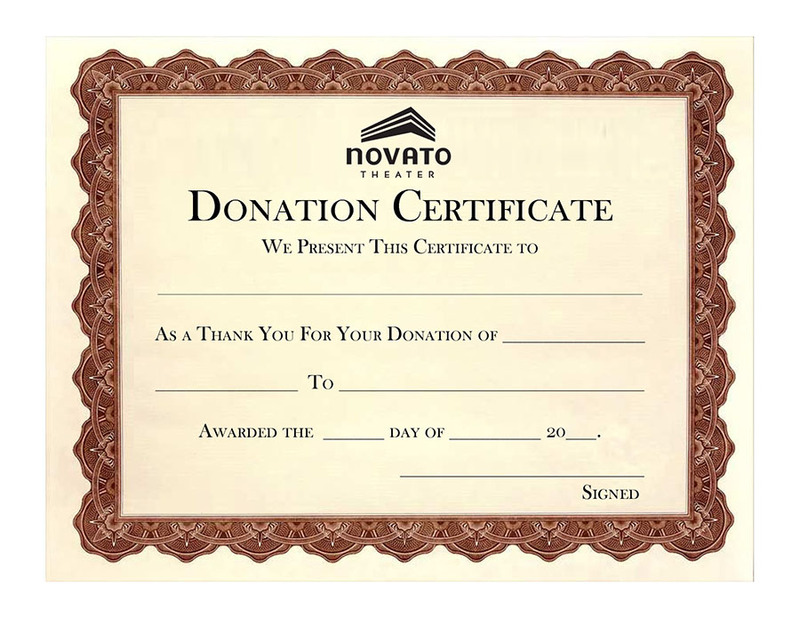 The Novato Theater will serve the North Bay as a community cultural center for year-round film programming, as well as live music, performing arts, literary arts and simulcast showings of opera, Broadway Theater, sports, and other musical events for all ages. The Novato Theater will be a vibrant community gathering place that emphasizes excellence in film and in the arts. It will support and empower artists, cultural activity, and education outreach, while offering a transformative experience for audiences for all ages. 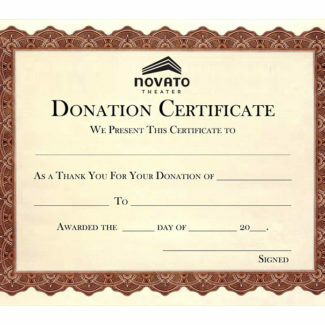 The Novato Theater is a 501(c)3 non-profit.